A planned engineering college could be a huge step towards tackling the region’s skills shortage, it has been claimed. 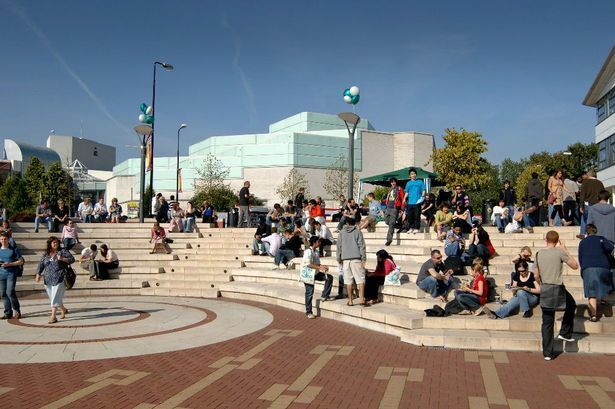 The University of Warwick is proposing a new college backed by Jaguar Land Rover, Aero Engine Controls and Arup, which have had difficulty recruiting staff with the right abilities. The university technical college (UTC) in north Solihull is being spearheaded by the university’s Warwick Manufacturing Group (WMG) and follows a first college due to open on the university’s Coventry campus in September. If given the go-ahead by the Department for Education, work on the Solihull college could start this year ready for a 2016 opening. An initial unsuccessful bid was submitted to the DfE earlier this year but WMG said it had now received a favourable response, prompting a follow-up bid within months. The new college would cater for 640 students and join the 50 or so other UTCs already open or in development. It would be run by WMG, with Solihull Council represented on its governing body and partners Jaguar Land Rover, Aero Engine Controls and Arup having a role in shaping its curriculum. Dr Richard Hutchins, chief executive of the WMG Academy Trust, said: “The recovery of the economy is largely being built on the back of strong manufacturing and the engineering sector, particularly in the Midlands, with the resurgence of companies like Jaguar Land Rover but also aerospace. “For those companies and suppliers to continue to thrive and grow and create wealth they need a workforce fit for the future. The Solihull UTC would be modelled on the university’s Coventry scheme, which will cost £11 million. “Whether they come in as an apprentice or at graduate level they want them to have a broader set of skills in terms of problem solving and teamwork and an awareness of how business works. These schools are designed to give people those. The DfE would provide capital funding for the project, as well as funding on a per pupil basis and it and Solihull Council would also provide ‘seed corn’ funding.